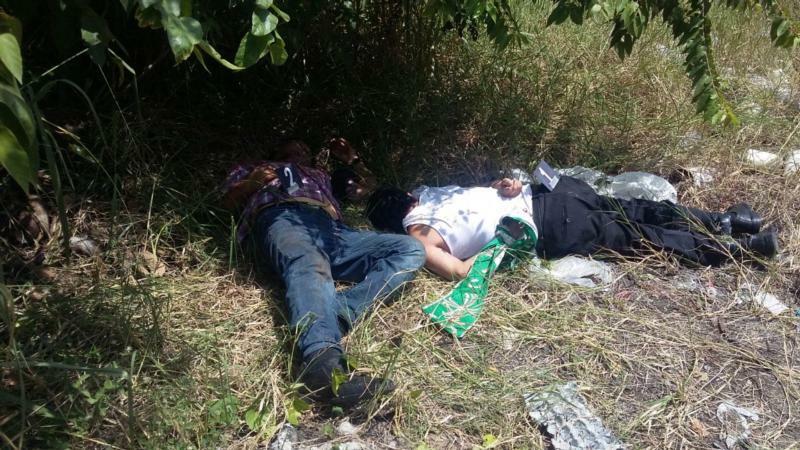 Two priests were kidnapped and killed in the Mexican state of Veracruz, raising the death toll of prelates murdered in Mexico to 14 in less than four years. Media reported the men were found on Sept. 19, one day after their abduction, along the side of a highway with their hands and feet bound. They were beaten and had gunshot wounds, according to media reports. State officials said on Sept. 20 that five men participated in the abductions and one of the suspect's identities was known. Robbery of a church building fund was cited as a motive, Veracruz media outlet Plumas Libres reported. "In these moments of pain, impotence and tragedy provoked by violence, we raise our prayers to the heavens for the eternal rest of our brothers and implore to the Lord the conversion of the aggressors. Of the authorities, we await the clarification of the acts and the application of those responsible," the Mexican bishops' conference said in a statement. Crucifixion for speaking the truth is a disheartening reality of this world. May they rest in peace and may those of us still living find a way to address the evil of drug addiction.